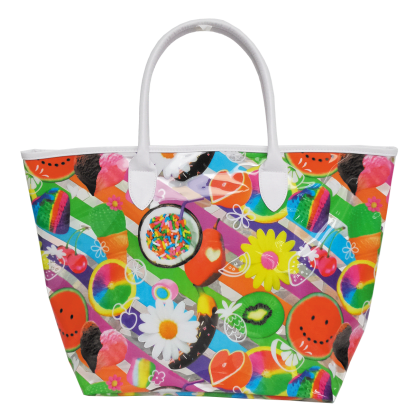 Iscream’s line of kids bags is perfect for expressing yourself no matter where you go. School, camp, sleepovers, a trip to the mall... we’ve got you covered. 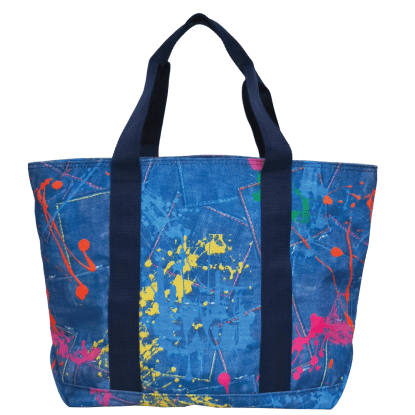 Our bright and playful designs let your personality shine whether you’re carrying a pencil case, cosmetic bag, lunch tote or backpack. Our fun and functional kids' bags range in size from cute little purses that collect all of your coins to roomy kids backpacks and great big weekender bags that you can stuff with a few days’ worth of essentials. 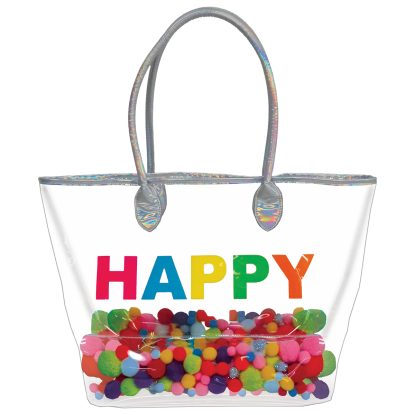 Bright and colorful back-to-school bags in a variety of fun kids designs—from donuts and emojis to faux fur, holographic or faux leather, we’ve got the styles you'll love. We even have furry kids backpacks that are like having a stuffed animal on your back! 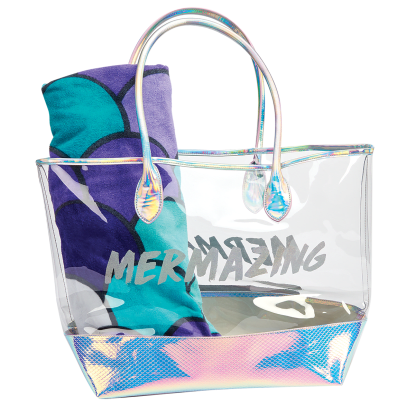 Anything-but-basic cosmetic bags covered in cupcakes, cute and quirky animals, and super trendy holographic. Lightweight, roomy kids' duffle bags that are both fun and functional. Perfect for organizing sports equipment, kids will actually be excited to put their stuff away. 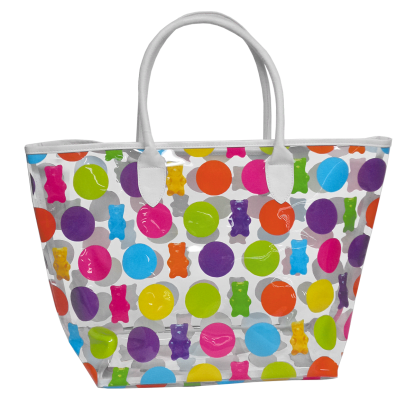 Insulated kids lunch bags with bright, eye-catching prints will take you to the cafeteria or camp in style. Awesome overnight bags that are both the perfect place to store all of your sleepover essentials and really, really cute. 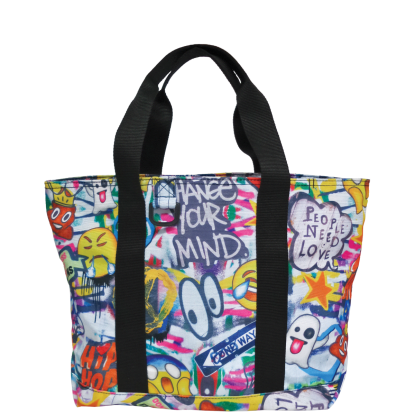 With colorful prints like ice cream scoops and emojis, these bags definitely bring on the fun. A vibrant line of pencil cases that add a huge dose of personality to otherwise bland school supplies. Some even match our book bags! 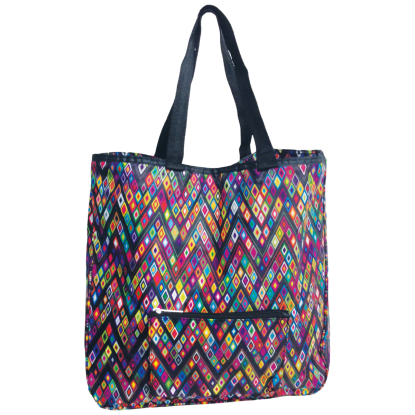 Weekender bags that are as bright and cheerful as you are. These shoulder bags are durable and big enough to fit a weekend’s worth of essentials. Kids and tweens will be eager to plan their next weekend adventure just so they can use one! Fun and funky purses that that your friends will covet. Our girls bags range from colorful crossbody bags (some with reversible sequins! ), to clear belt bags with rainbow-colored pom poms. Copyright © 2019 iScream (A division of The Mines Press, Inc.) All rights reserved.